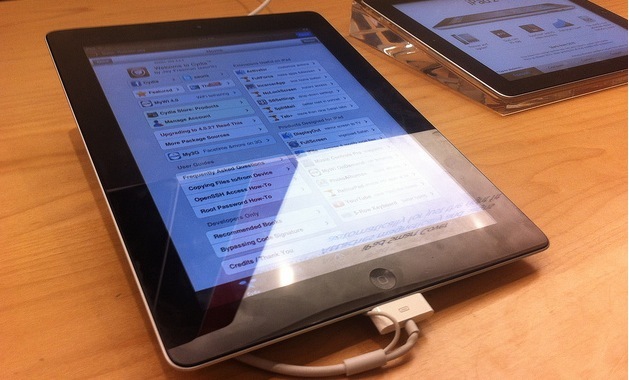 Apple’s latest tablet has already been jailbroken, according to iPhone Dev Team member Musclenerd. The hacker tweeted out evidence that root access had been acquired on the device, a major step in the jailbreak process and the kernel of any future tool that the team might produce. In general, these initial steps are followed up by the creation of a tool that makes the process easy for users to download and perform the jailbreak on their own devices. Often newer devices are subject to a ‘tethered’ jailbreak which forces users to plug their devices into a computer while rebooting in order to maintain the jailbroken state.